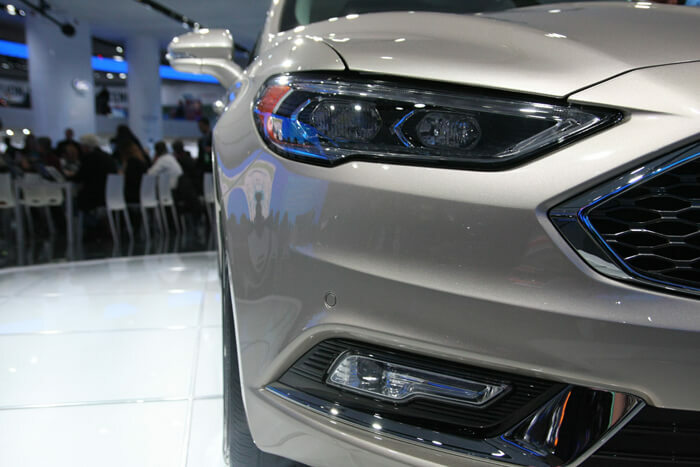 Sporty Ford Fusion 2017 officially was presented at the North American International Auto Show 2016 in Detroit. 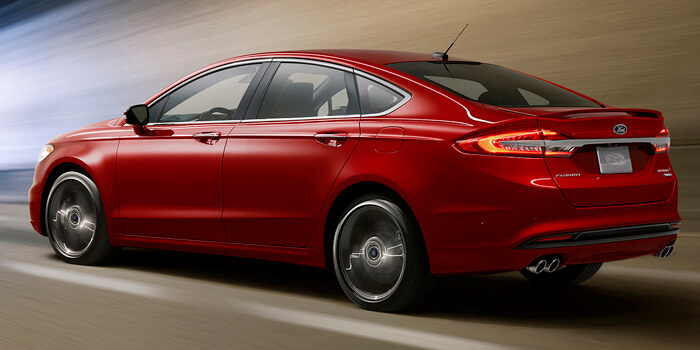 The flagship Ford gets a considerable upgrade, under the hood as well as in appearance. 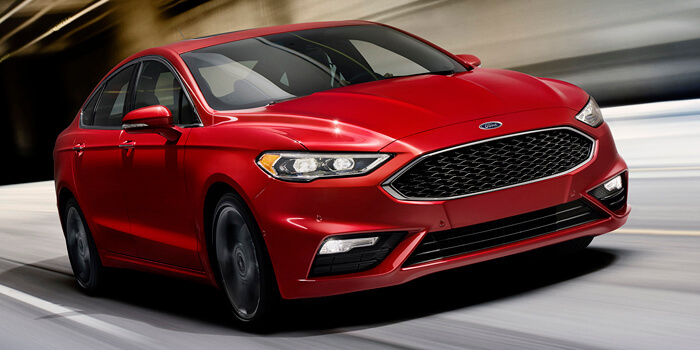 Last year Ford Motor Company presented two new models: the Ford Mustang and the new Ford Focus RS, now it’s time for a sports sedan. 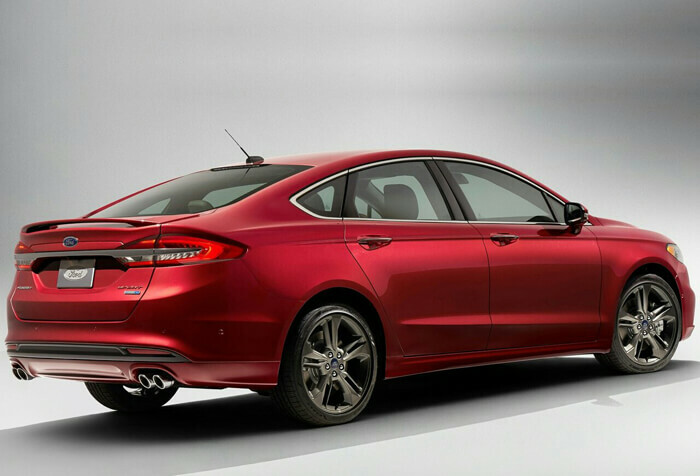 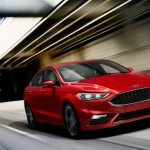 Latest Ford Fusion Sport 2017 (in Europe known as Ford Mondeo Facelift Mk5), which was unveiled at the Detroit promises to be great, the appearance of the bodywork has been slightly modified, but it doesn’t lost a sporty and aggressive character. 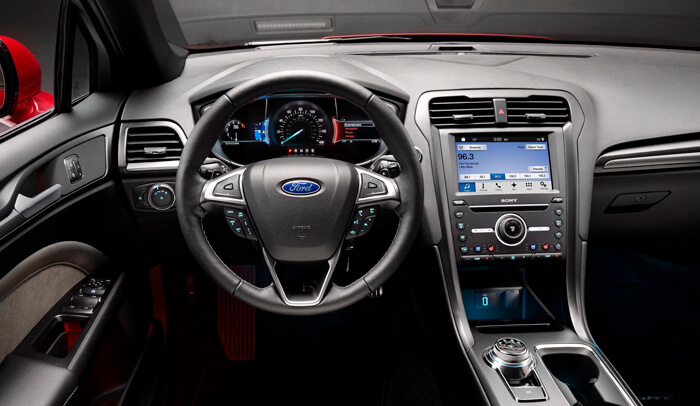 Have been introduced stylistic changes which are cosmetic, but the changes under the hood are no longer so subtle. 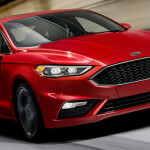 The range of petrol engines will be modified, EcoBoost 1.5 and 2.0 liter will get a new type of TwinScroll turbo that could increase productivity to about 200 hp and 250 hp. 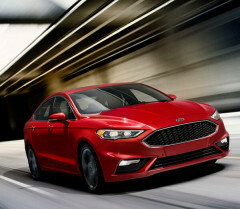 The most powerful shown version is a model with V6 EcoBoost Twin Turbo 2.7 liter, producing power of 325 hp (475 Nm) with a six-speed automatic transmission and all of this with all-wheel drive. 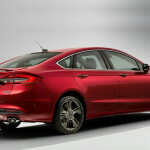 Like everyone else, we wish the Ford will be produced with the ST badge and also hit to the European market! 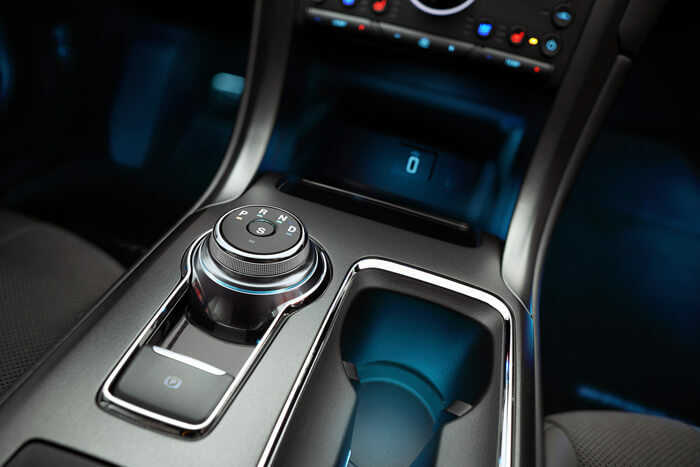 Technological innovations that will be introduced include among others Anti-Roll Bar System (stabilizer bar), whose function is to reduce the body roll of a vehicle during fast cornering or over road irregularities. 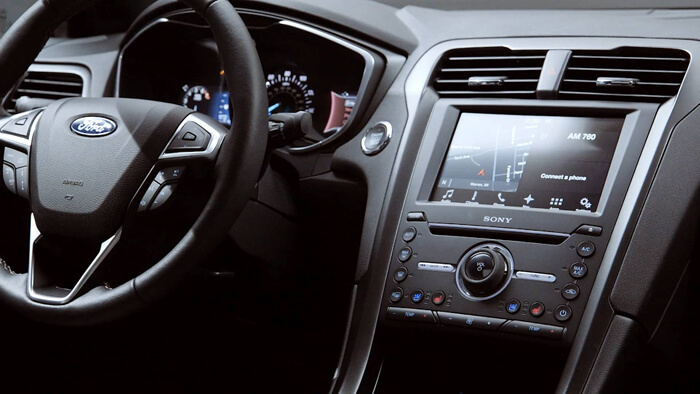 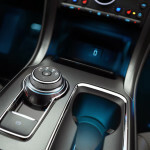 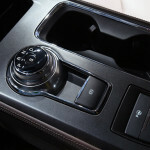 In the interior finally we will find updated SYNC 3 which interacts with Apple CarPlay and AndroidAuto, also usual gear stick will be removed. 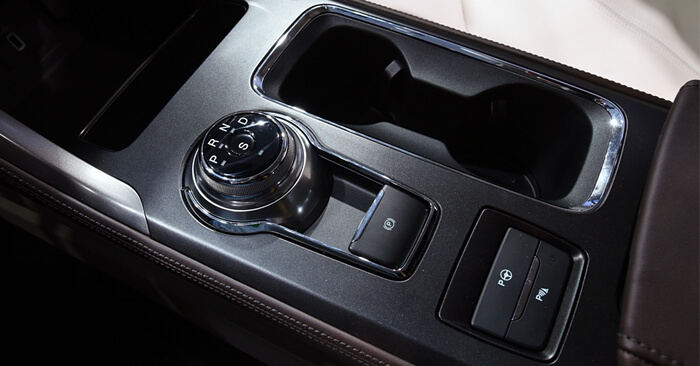 This element will be replaced by a knob on the central tunnel. 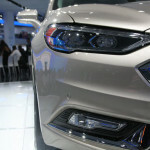 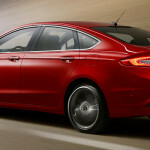 Ford Fusion Facelift for the US market will hit showrooms in May, version Sport/ST will appear in the summer.